This September our friends at Charles Tyrwhitt undertook the 3 Peaks challenge in support of The Prince’s Trust. For those of you that don’t know, The Prince’s Trust strive to change the lives of disadvantaged and vulnerable young people by offering extensive training, mentorship and opportunities they otherwise would not have. 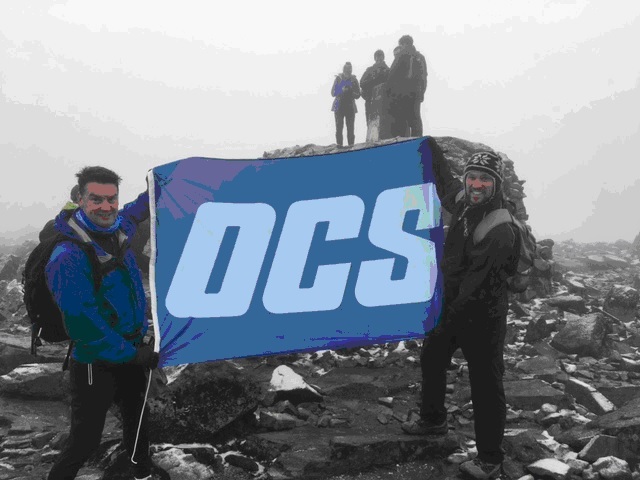 The Three Peaks Challenge involves climbing the highest mountains of Scotland (Ben Nevis), England (Scafell Pike) and Wales (Snowdon) within 24 hours. Well done to the Charles Tyrwhitt Team on completing this very tough but very worthwhile challenge.